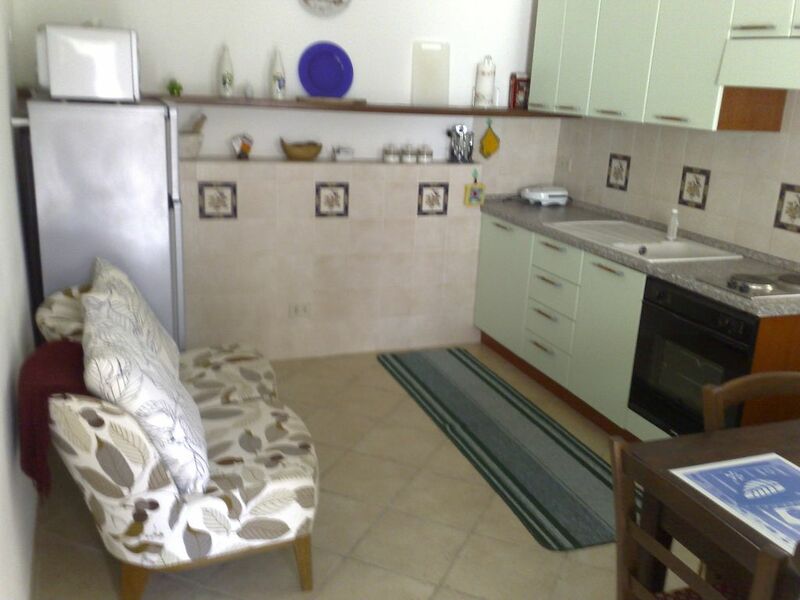 The Nido apartment consists of a kitchen complete with appliances and equipment, a double bedroom and a bathroom with shower and washing machine. The room and the bathroom are on the lower level. Each room has a window that can guarantee the correct air exchange. The apartment does not have windows overlooking the sea or terrace and / or garden. In the kitchen there is also a microwave, a toaster and a coffee machine. To reach us take the Imperia Ovest motorway exit and continue towards San Remo, France until San Lorenzo al Mare (the sea will remain on your left) from here 50 meters after the traffic light turn right towards Lingueglietta, after 4 km at the junction always right towards Lingueglietta. I recommend to all guests the restaurant Wolf's Den in Lingueglietta (at the beginning of the village).